Here it is 2014. 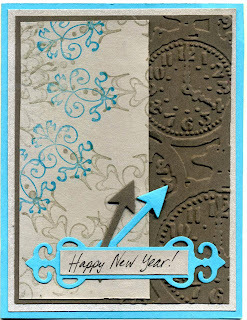 Wishing all my friends a happy year with lots of time for stamping. I was on vacation this week - with electricity - but I finished only one card. I played with Inkadinkado's Stamping Gear, a Christmas gift from Lola, one of the 7 Cardologists. 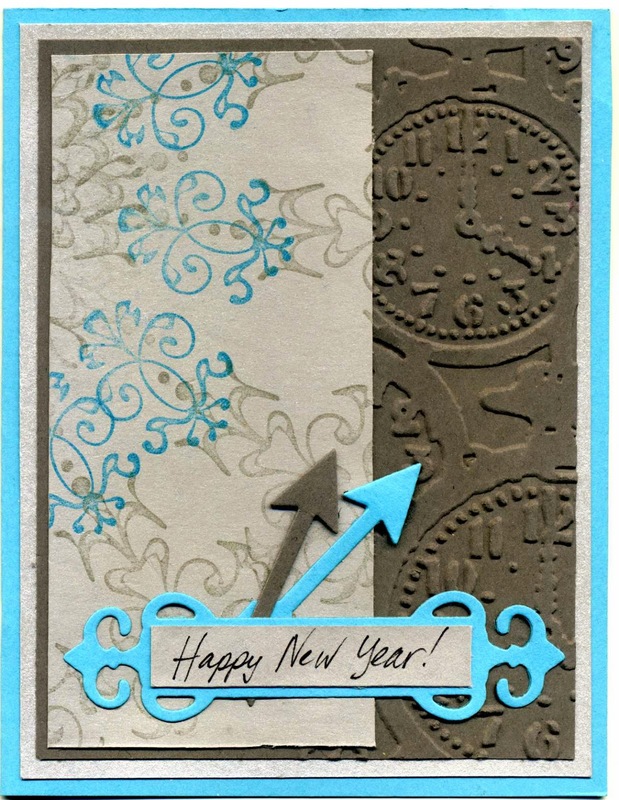 Here is the card I made; part of the background is my attempt at using Stamping Gear; yes, I fear I need practice. 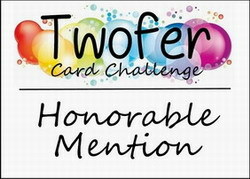 Paper and inks are Turquoise, Slate Grey and Basic Grey because I am going to enter in a challenge at Color Throwdown. What a great New Year's card! Didn't realize that you had already played with the Stamping Gear before last night! It makes awesome backgrounds! Very pretty Dora. Love the clocks on the background and the decorative tag with the greeting. Thank you for playing along with us at The Color Throwdown. Pretty card!! Love the embossed clocks!! 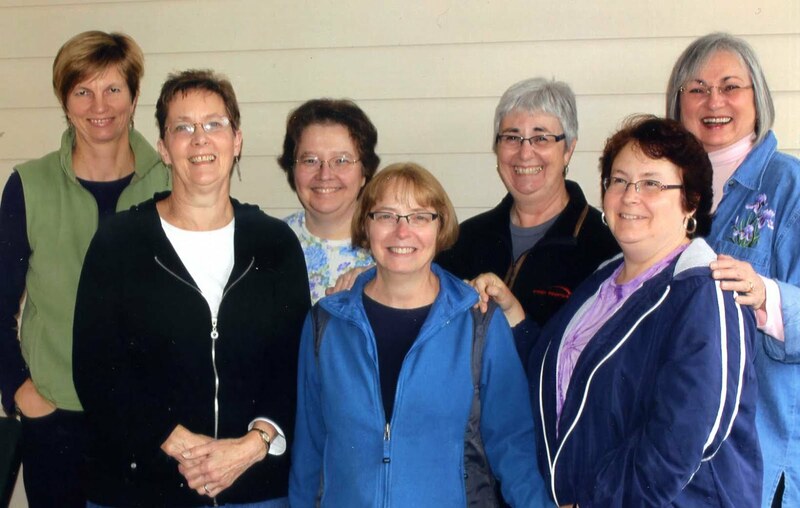 Thanks for joining us at CTD! !